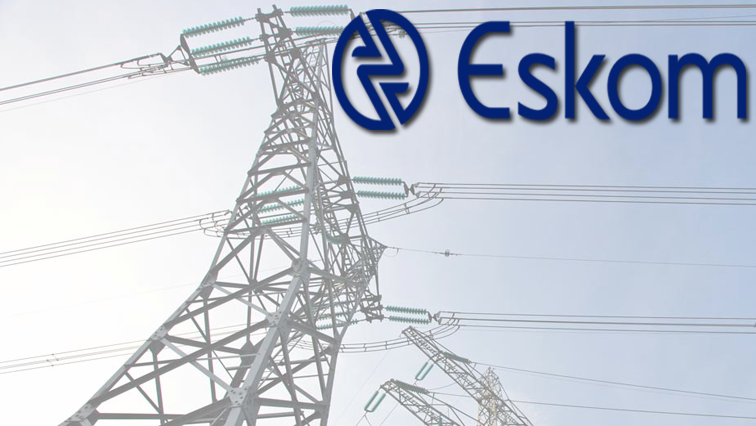 PIC grilled by Scopa over granting Eskom R5 billion - SABC News - Breaking news, special reports, world, business, sport coverage of all South African current events. Africa's news leader. Parliament’s public money watchdog, Scopa, has grilled the Public Investment Corporation (PIC) about the secrecy surrounding a R5 billion that the PIC recently granted Eskom, as the power utility struggles to keep the lights on and implements load shedding. The PIC board and management appeared before Scopa until the early hours of Friday morning. The PIC handles about R1,8 trillion in government pensions. Meanwhile, PIC Acting CEO and CFO Matshepo More disputed that the loan agreement with Eskom was kept a secret. This entry was posted on 07 Dec 2018,08:25AM at 8:25 AM and is filed under Politics. You can follow any responses to this entry through the RSS 2.0 feed. Both comments and pings are currently closed.